In 1872, the author's great-grandfather George Monro Grant set out with Sandford Fleming to map out the railway line that would link Canada ocean to ocean. 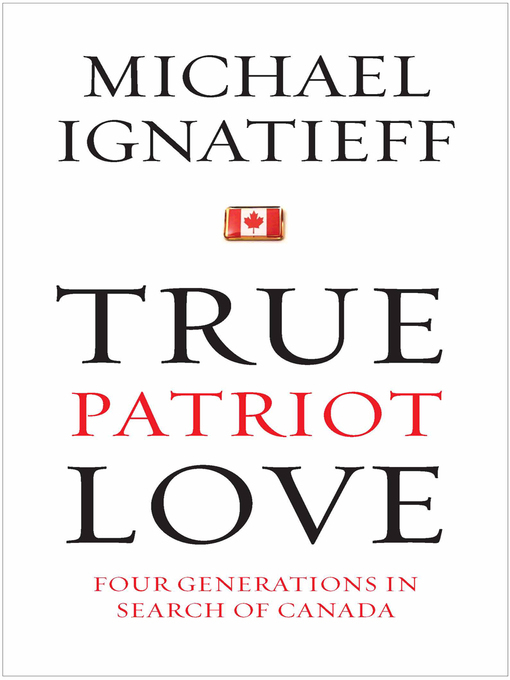 Michael Ignatieff recreates his journey, seeing the country through his ancestor's optimistic vision and tracing how that vision filtered through his illustrious family tree. The Grants' engagement with the idea of Canada's place in the world includes his uncle George Grant's classic, Lament for a Nation, and his own more confident view of Canada's potential. 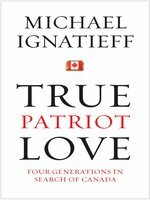 Recalling the novelistic flair of The Russian Album, Ignatieff blends history and love of country and tradition into an unforgettable family memoir.